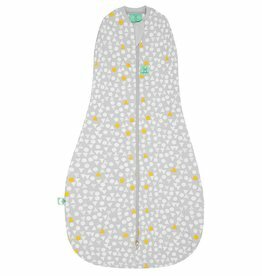 Our 1.0 TOG Cocoon Swaddle Bag is designed to contain startle reflex while keeping your baby snug and securely swaddled throughout the year without the need for complicated wrapping. 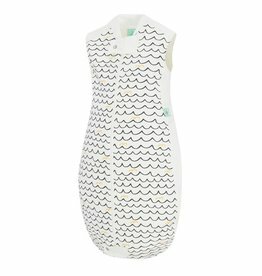 ergoPouch Sleeping Bag comes in a range of fabrics and tog ratings to suit your little one. Made with an organic cotton outer they have the same super soft quality fabric as the Cocoon and are suitable for babies up to 24 months.